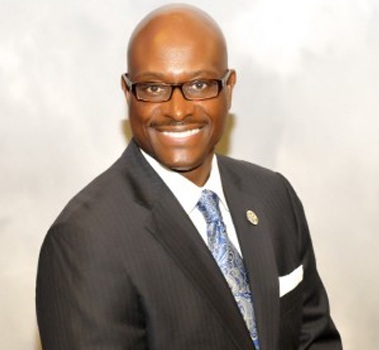 JUNE 30, 2015 - Morehouse School of Medicine (MSM) named 25-year higher education veteran Ernie T. Hughes, Ph.D. as associate vice president for development and advancement services to lead the financial portion of the historic medical school's vision of leading the creation and advancement of health equity. 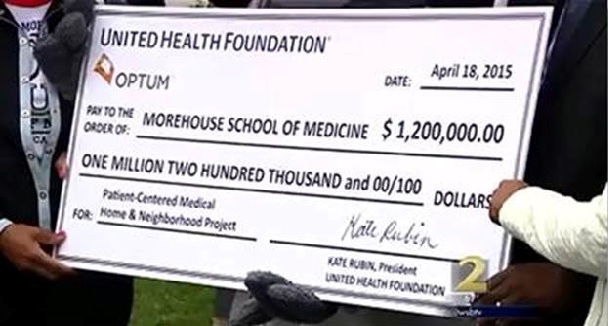 JUNE 5, 2015 - Morehouse School of Medicine hosts Georgia Carrera Teen Pregnancy Prevention Program awards ceremony and gives $50,000 for summer program. APRIL 9, 2015 - MSM Family Medicine department will official launch its Patient Centered Medical Home and Neighborhood Project at the Comprehensive Family Healthcare Clinic. DECEMBER 17, 2014 - MSM has partnered with the Association of American Medical Colleges (AAMC) to reduce health disparities among LGBT. OCTOBER 8, 2014 - This network establishes a forum to bolster leadership development and the exchange of ideas and information to advance health equity in laws, policies, and programs.?? OCTOBER 1, 2014 - This grant will enable SHLI to strengthen access to care for African Americans at risk of depression and cardiovascular diseases. 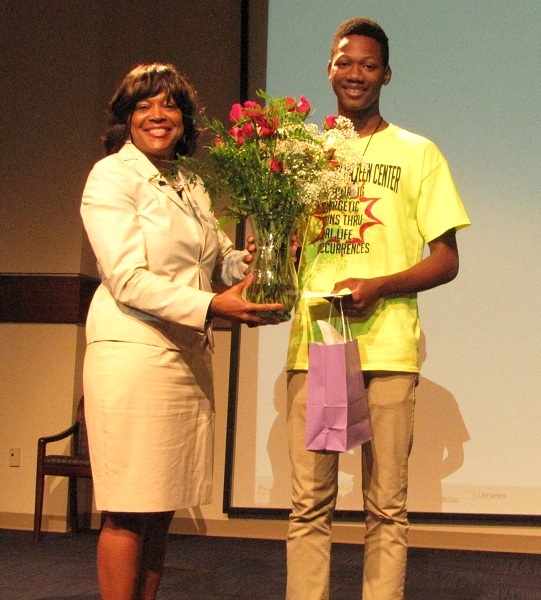 SEPTEMBER 30, 2014 - MSM welcomed nearly 30 high school juniors and seniors at Grady Memorial Hospital for the 2014 Reach One Each One ROEO Youth Medical Mentoring Program orientation held Sept. 25, 2014. SEPTEMBER 23, 2014 - Morehouse School of Medicine is pleased to announce the appointment of Richard H. Snyder, M.D., M.B.A., FACP, FCCM. SEPTEMBER 13, 2014 - The office of Gov. 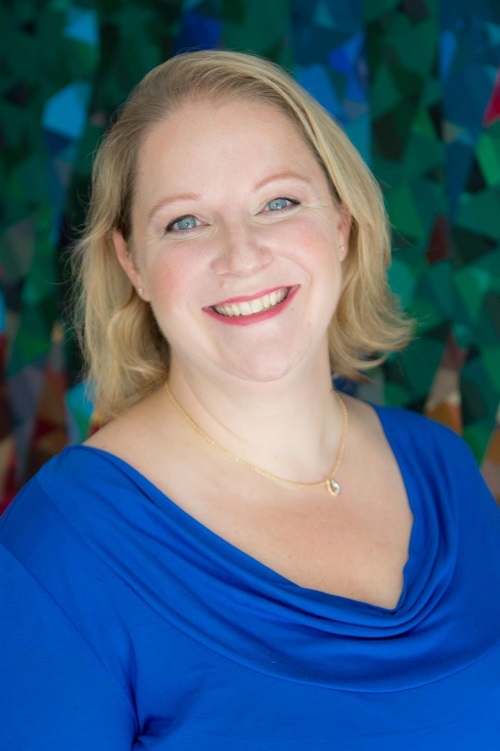 Nathan Deal has appointed Keisha Callins, M.D., to the Georgia Composite Medical Board.